All credits go to x360Flipx as it is their file. As of writing this, modification is allowed as long as the author is credited. This doesn't require the original file. This file doesn't contain any persistent stuff. All credits go to mannygt. This file includes all assets with permission. This files has persistent references. This patch was made by JPSteel2, contact him directly if you have any issue. This ESP has been done by Druninja. Readme with the load order included. Uploaded by Druninja. 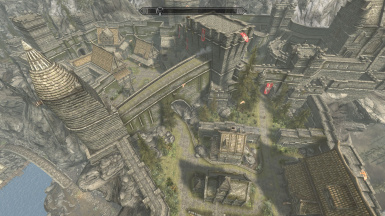 This esp file is a port of Eli's file from Skyrim Legendary edition then made specifically to work with Open City Skyrims. 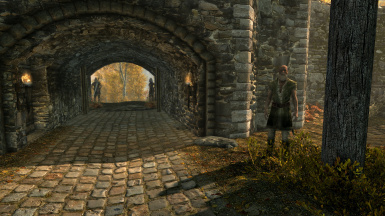 I have recieved permission from Eli that it's okay to upload this as a replacer ESP so you do not need the original file from eli's oldrim page. Uploaded by Qudix. Simply moves city spawns out of the old worldspace to the main one. This is only really needed if you want to spawn in a city location (ie. 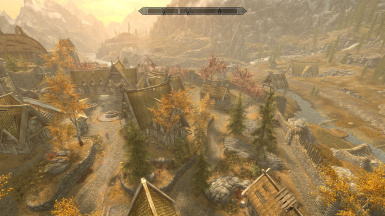 Whiterun) as you start a new game. All credits go to PCG4m3r. You need to download their mod for the assets. This is a converted file without any persistent references. This ESP was done by Druninja. 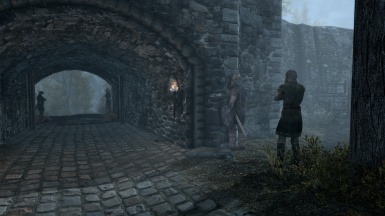 This ESP is shared under the same conditions as Snowy AF Windhelm's Cathedral use asks for. 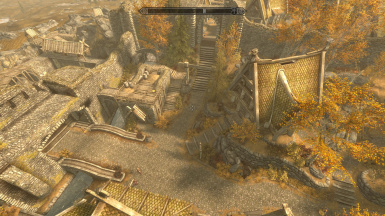 Dawn Of Skyrim Director's Cut OCS Patch 1.4 formid converted by script to esl, esl flagged, and cleaned with tes5edit to disable one deleted record. Warning has not been tested and if a mod edits a cell added by esl version of patch it can crash. Tested on a heavily modded save, everything works as intended. This ESP has been done by Druninja. 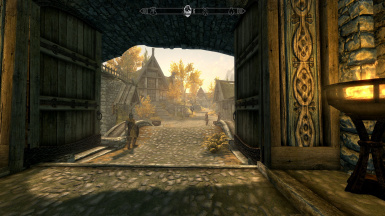 There is another Breezehome patch out there but upon looking at that esp it does not contain the garden outside Breezehome so I made this patch that includes the outside garden. Readme with the load order included.